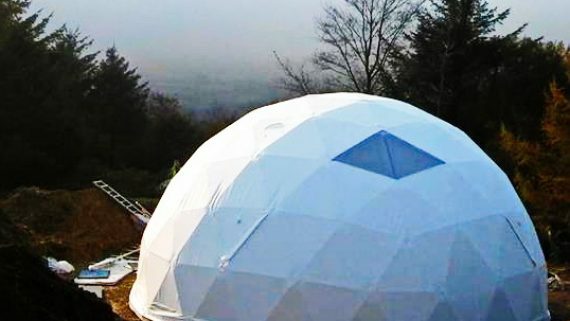 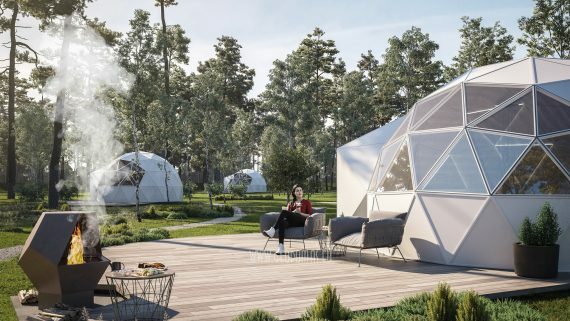 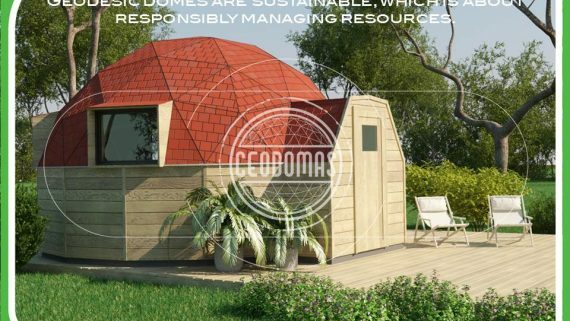 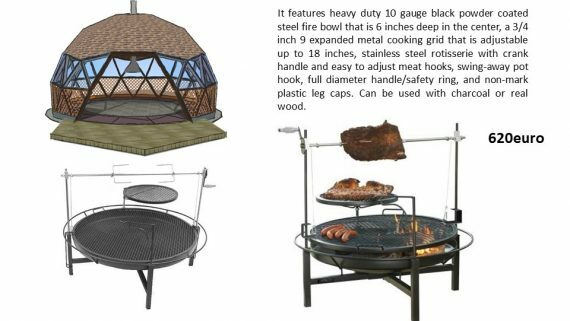 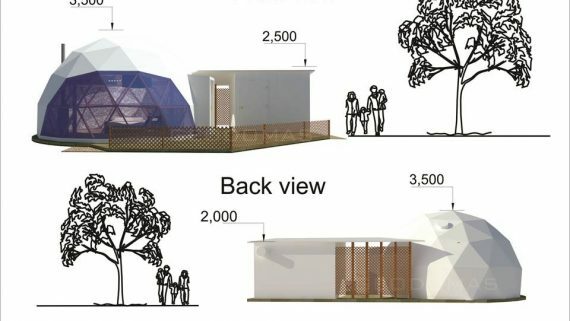 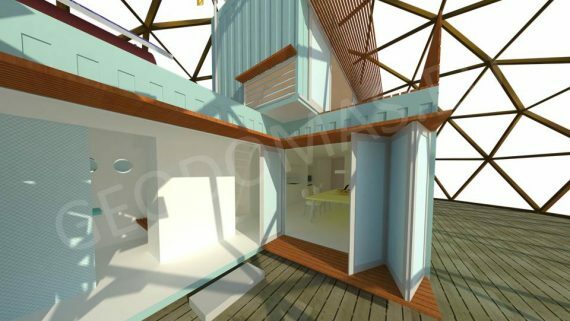 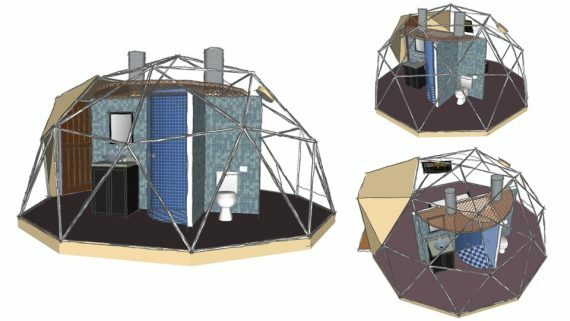 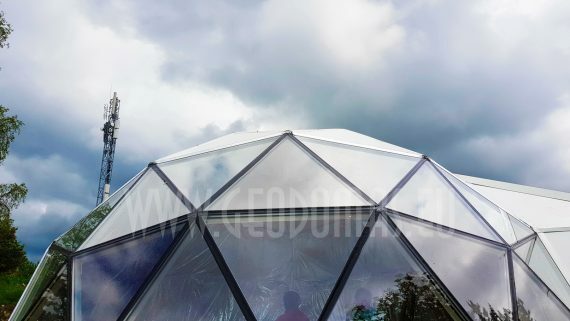 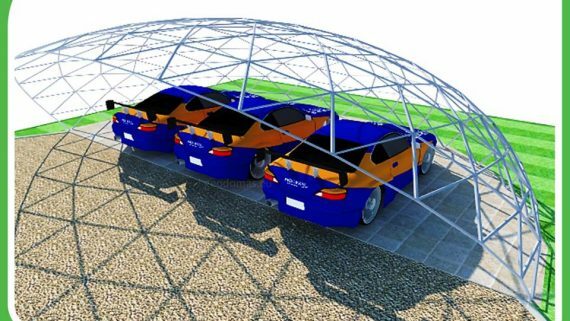 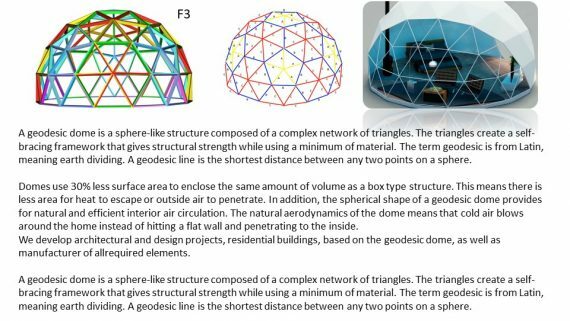 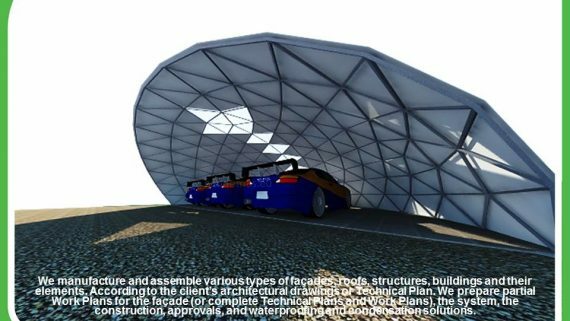 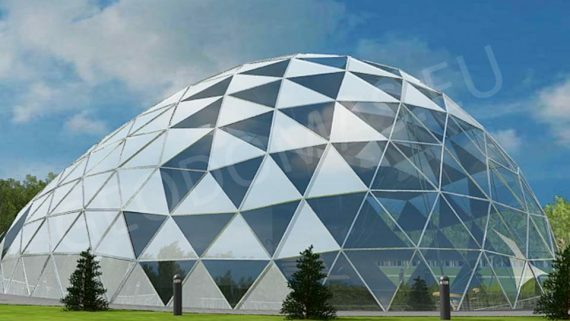 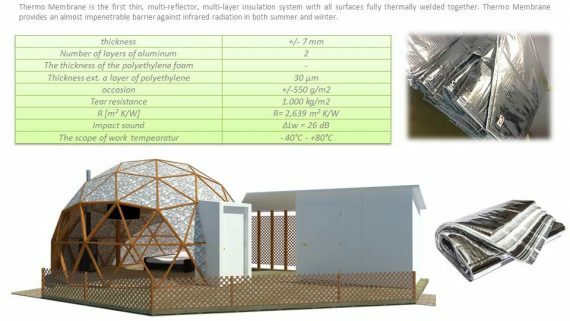 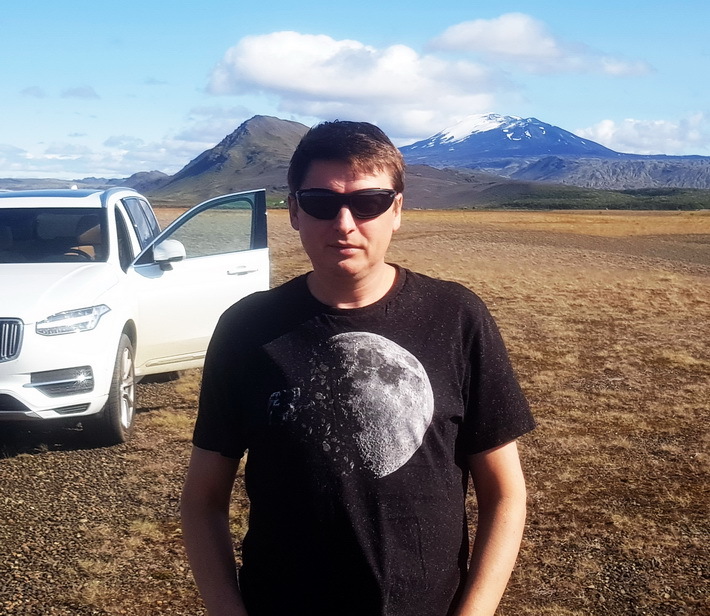 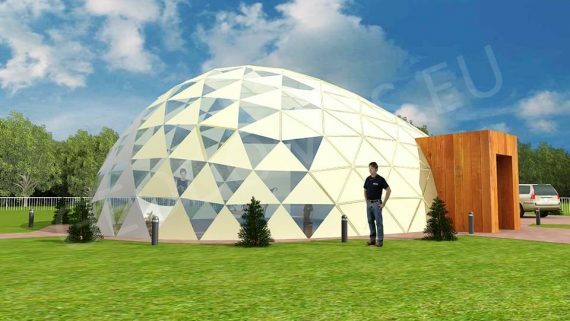 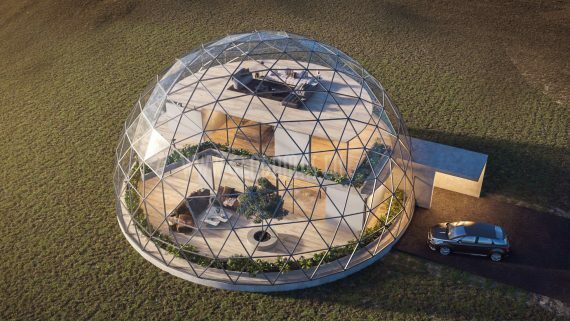 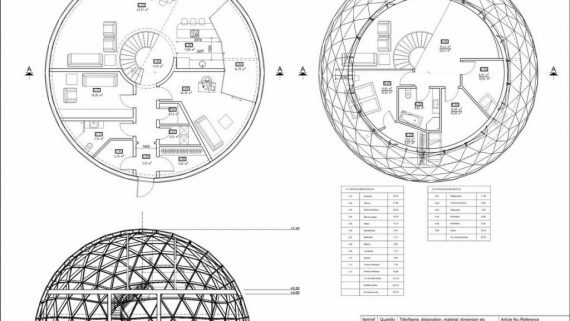 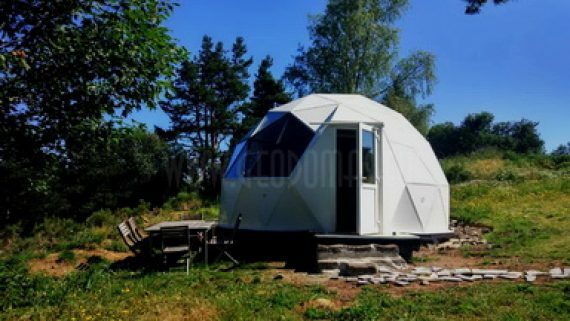 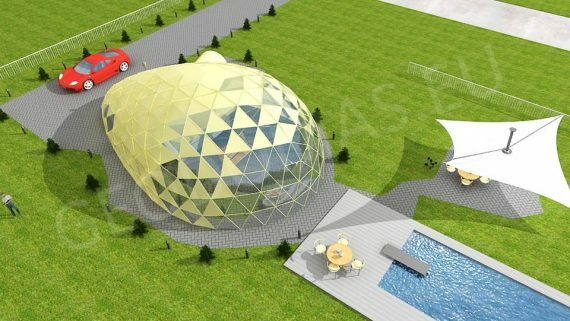 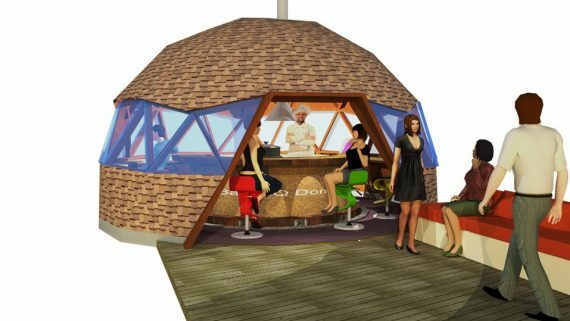 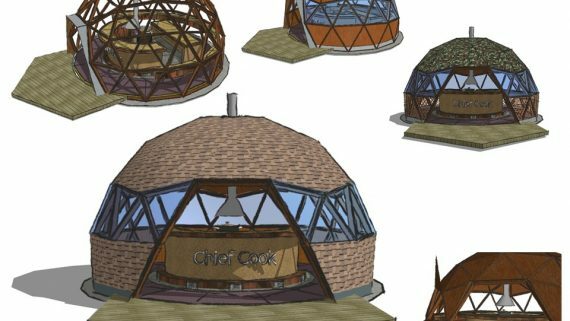 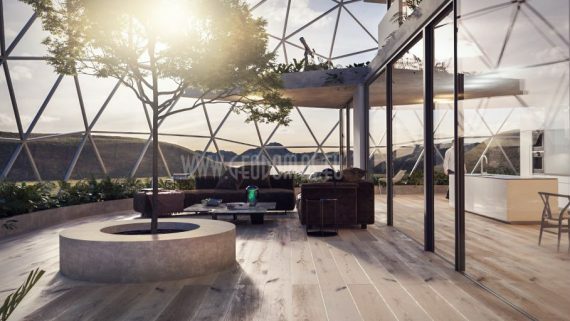 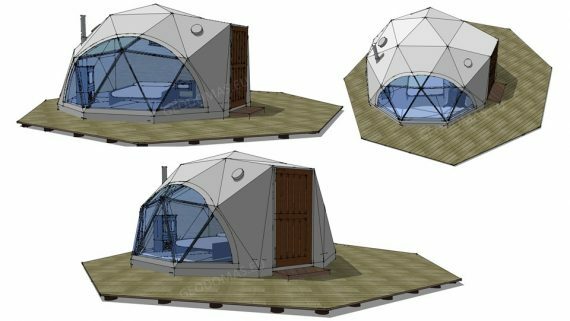 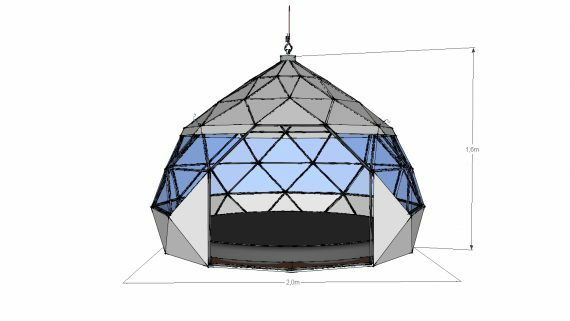 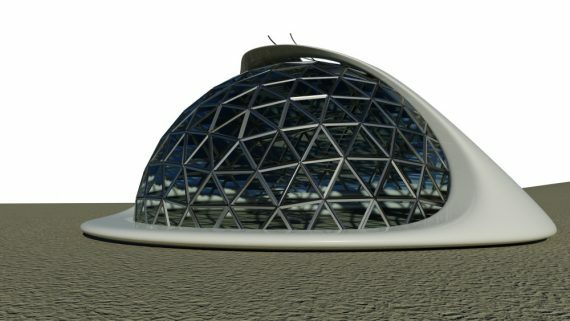 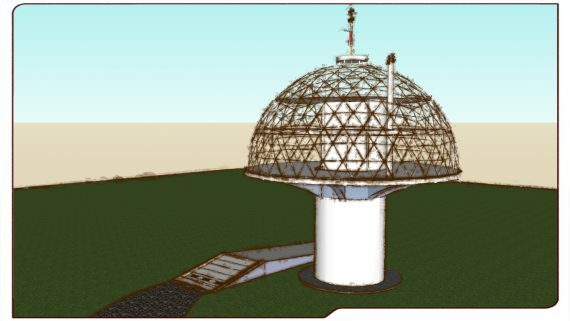 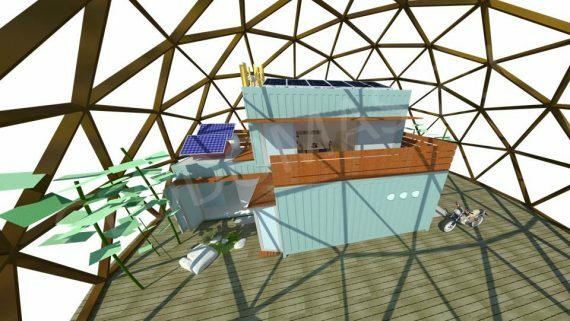 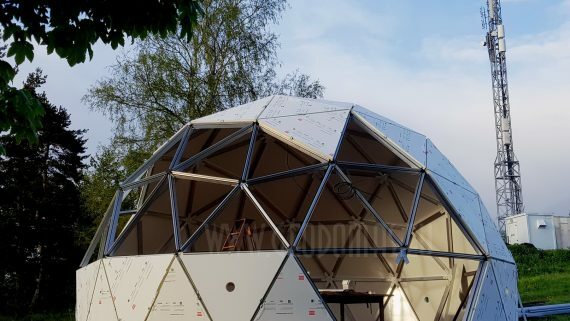 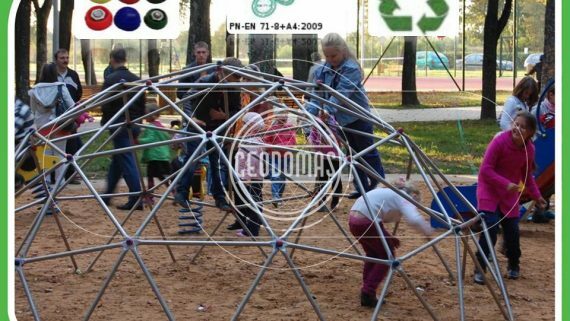 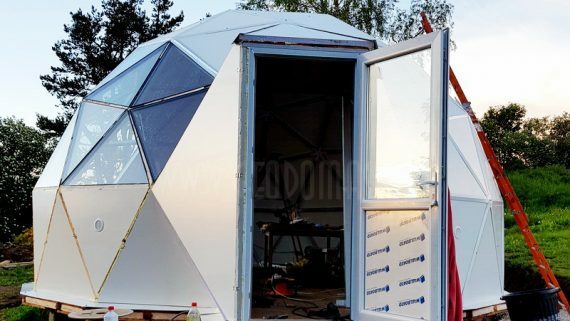 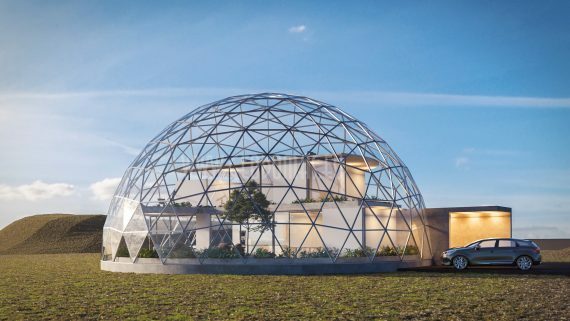 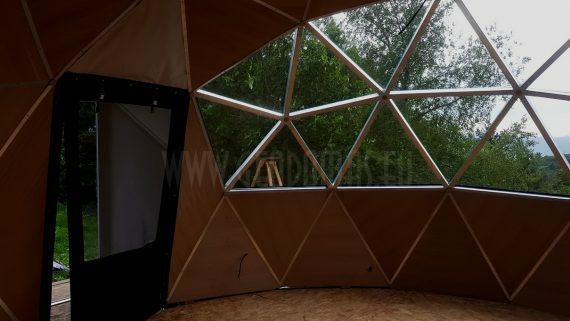 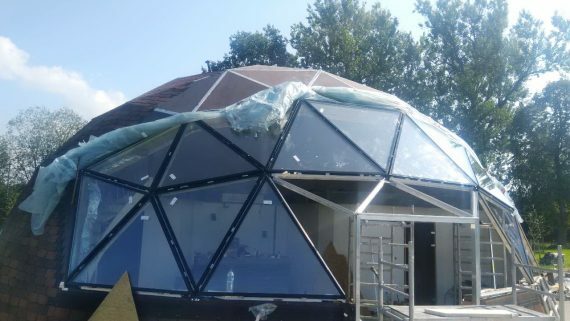 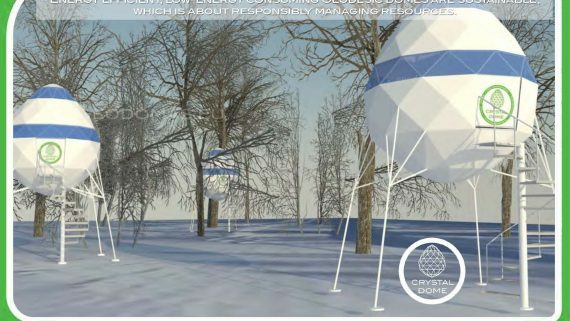 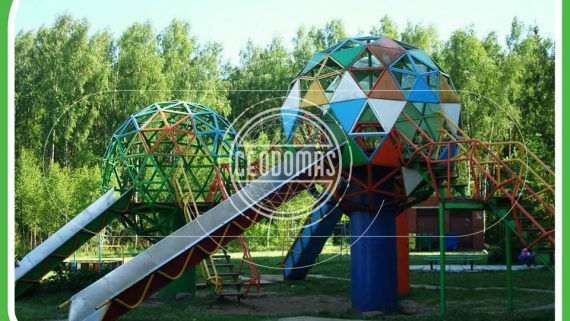 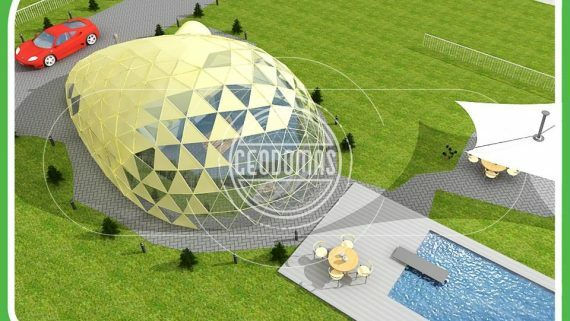 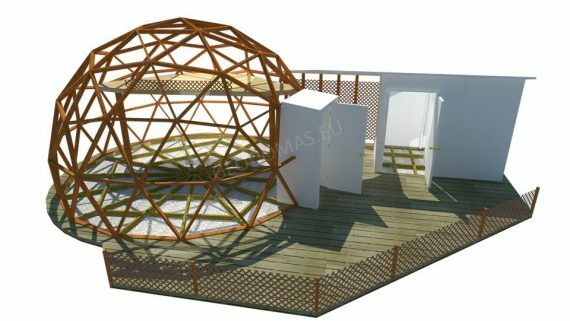 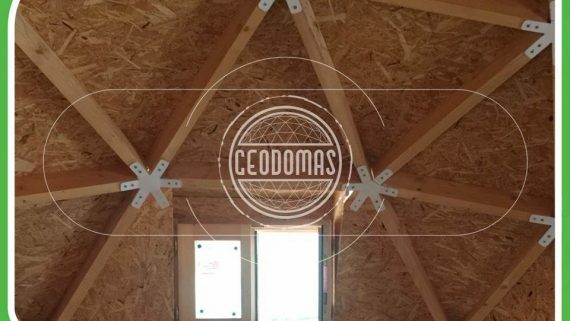 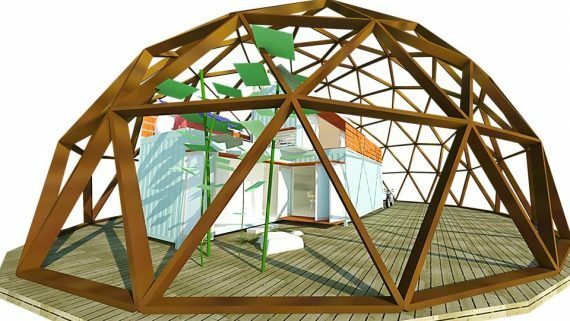 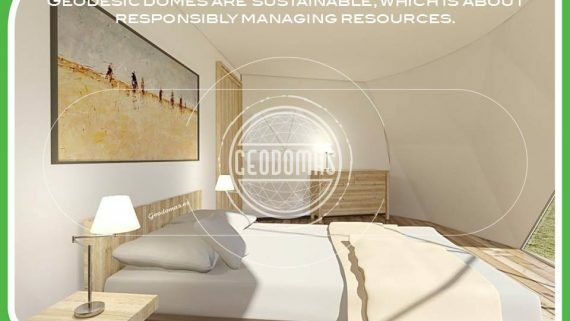 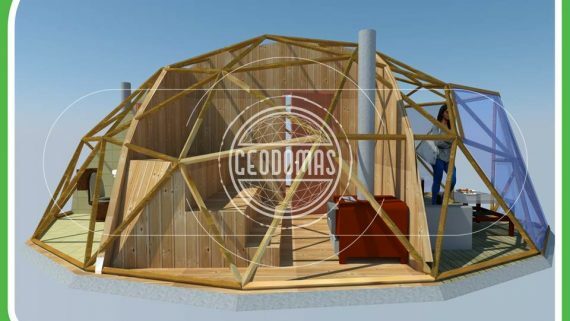 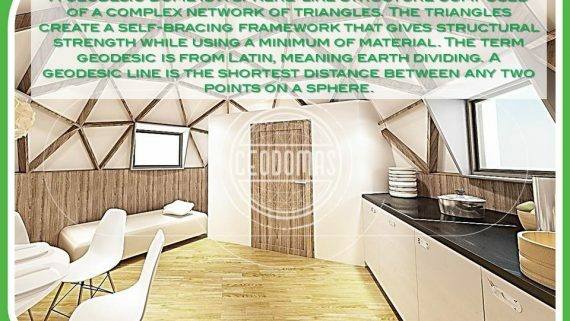 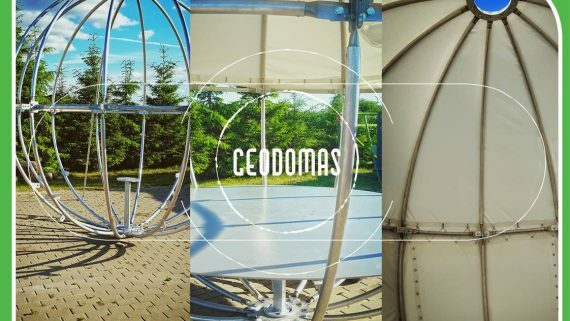 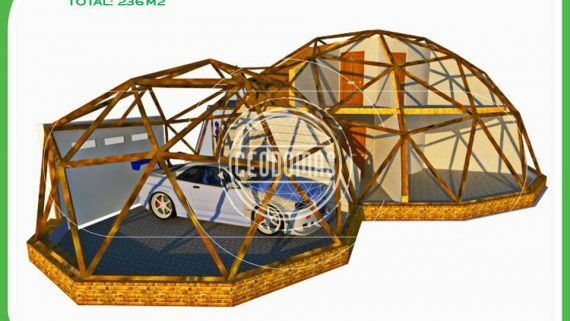 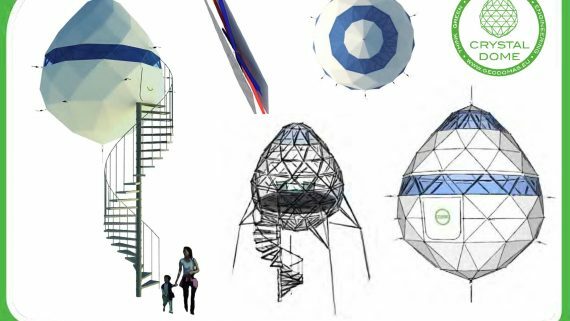 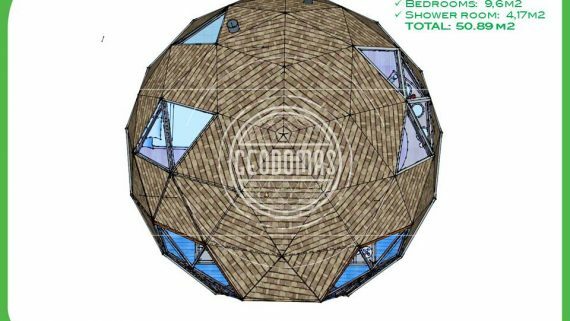 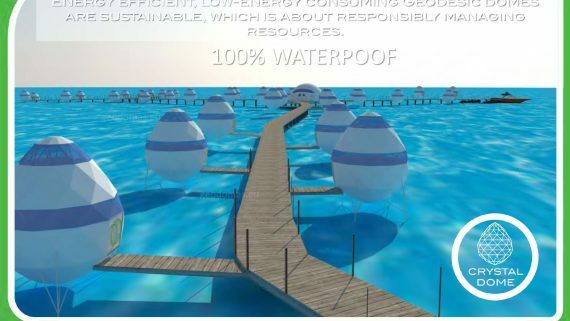 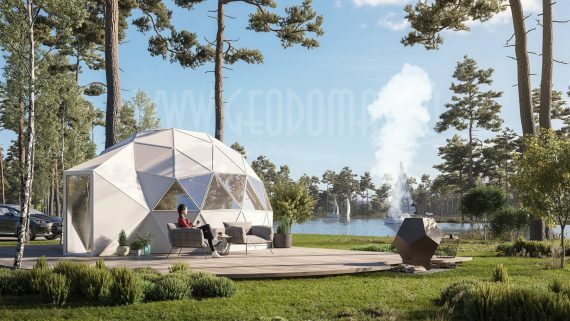 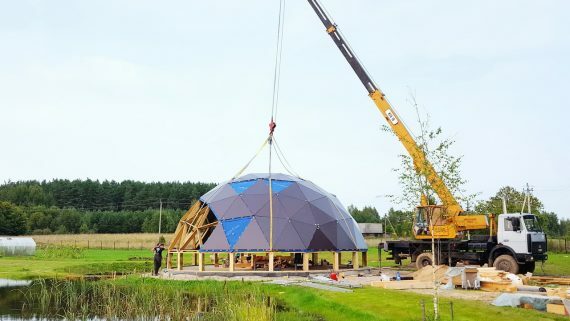 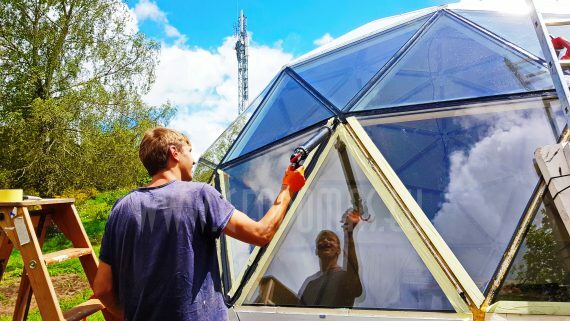 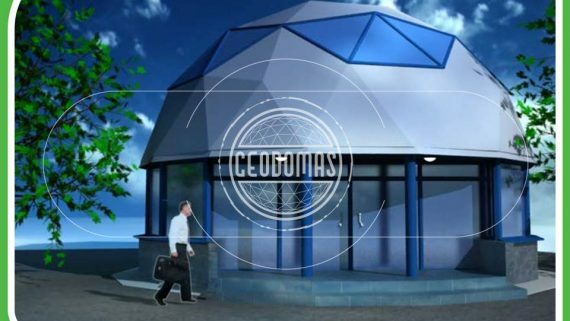 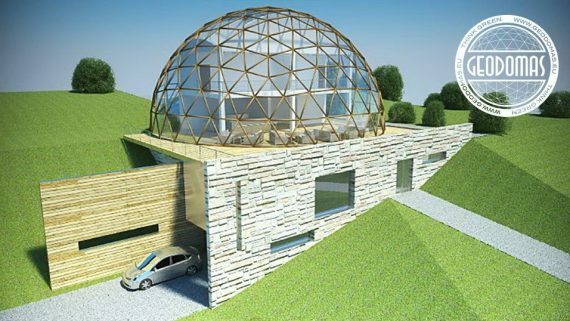 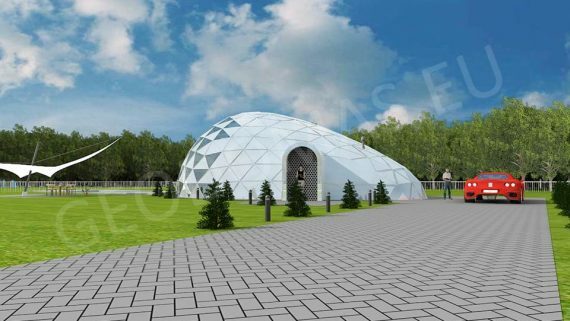 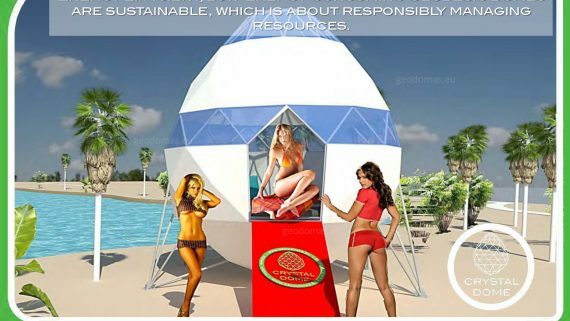 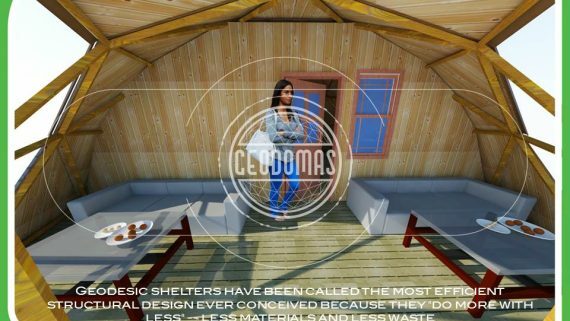 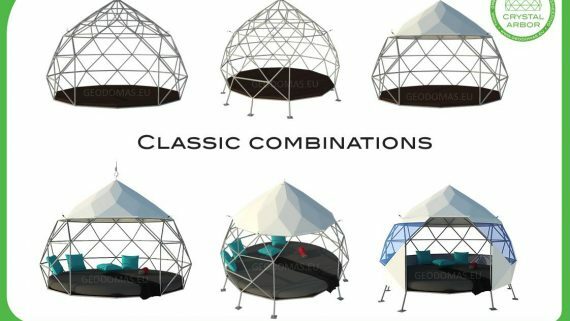 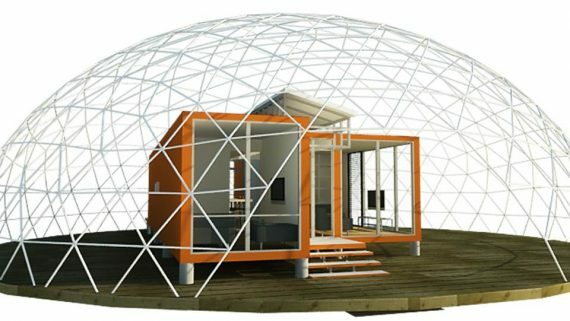 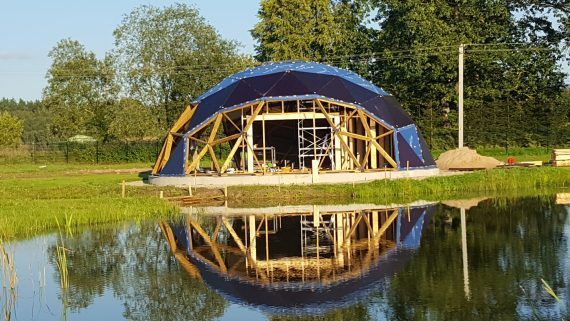 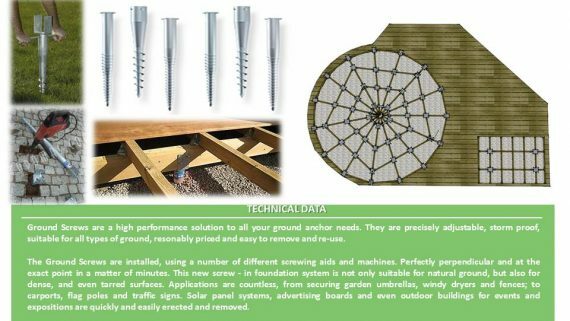 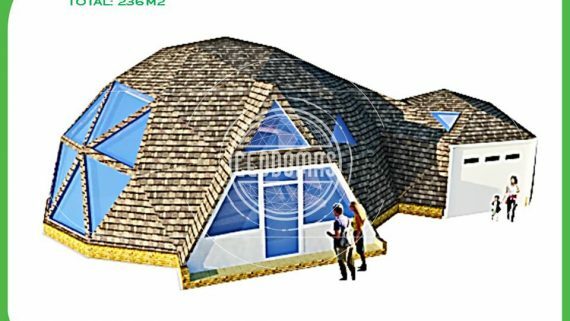 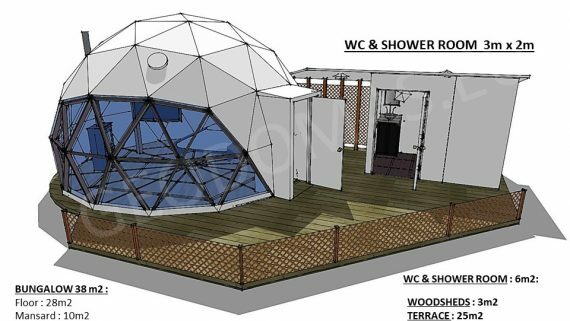 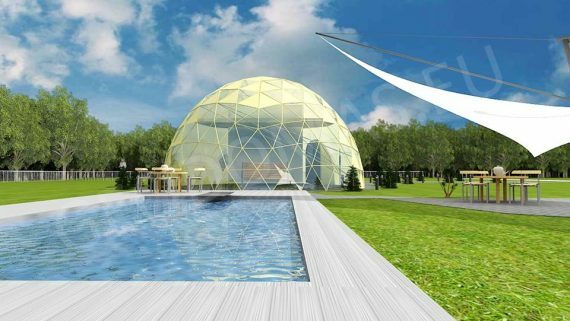 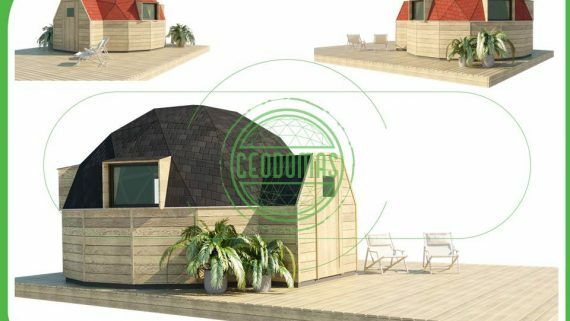 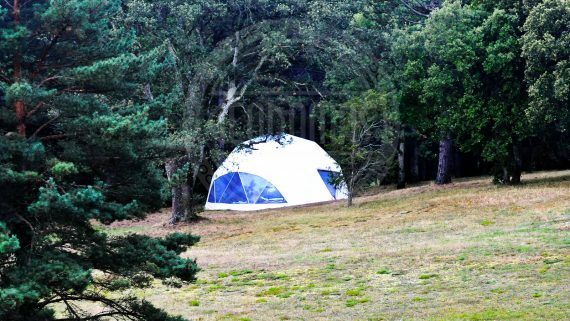 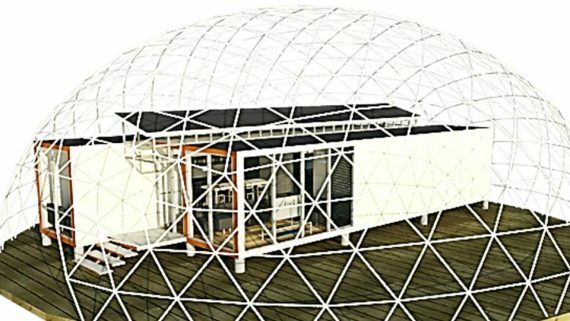 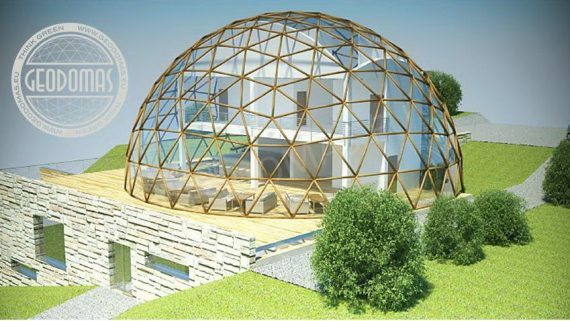 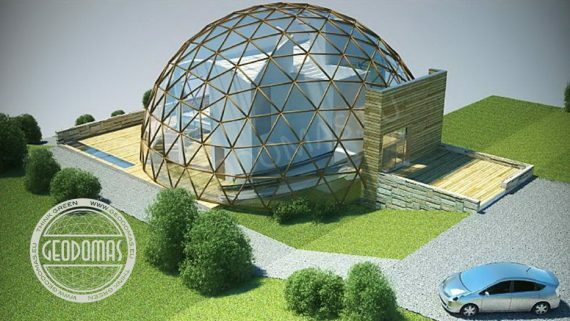 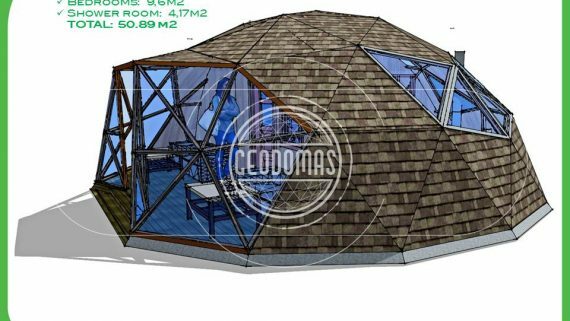 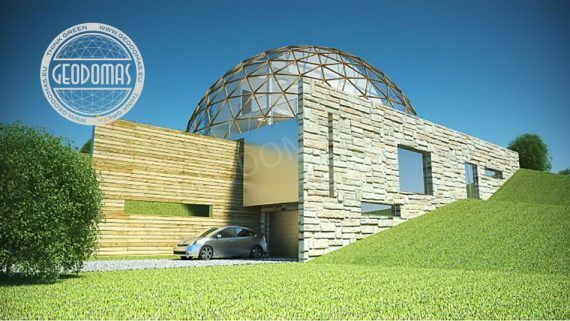 Domes much better withstand heavy loads than any other type of building – its own structure and environmental – wind, sand, rain, snow. 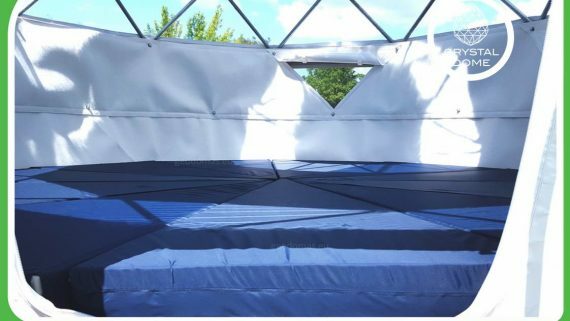 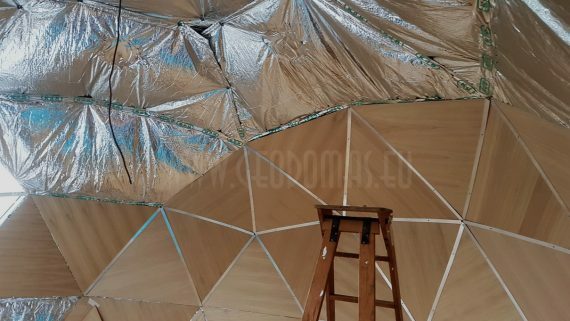 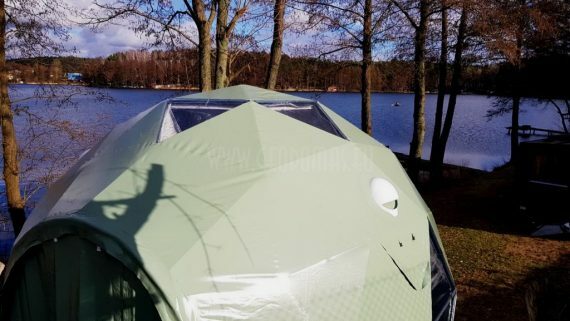 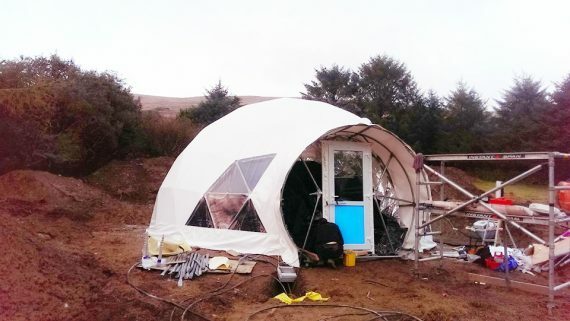 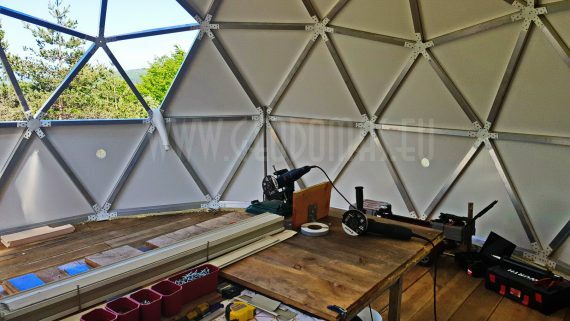 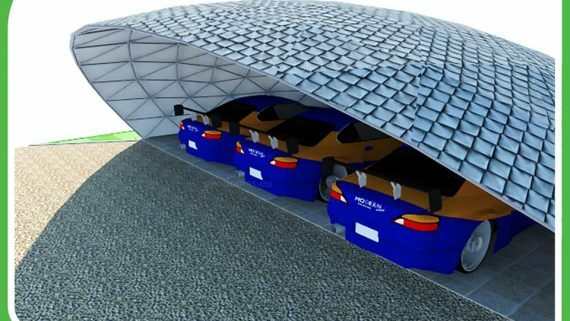 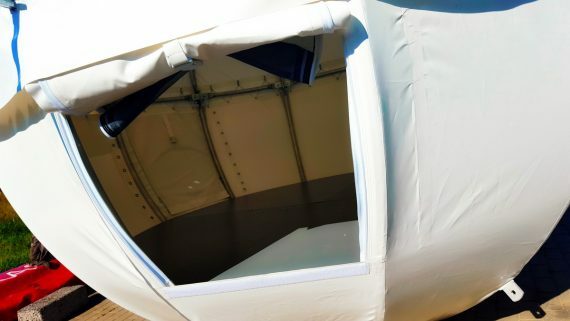 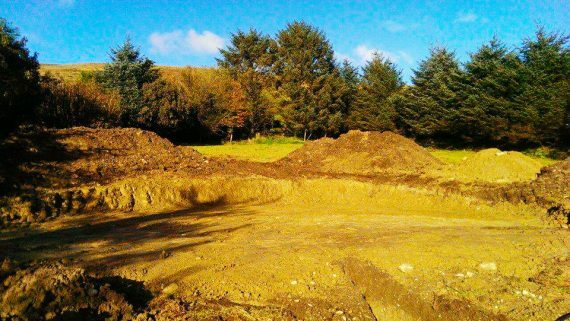 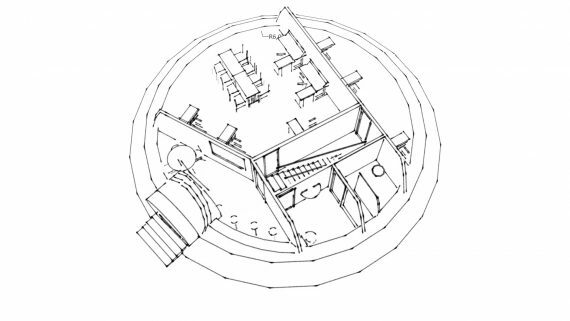 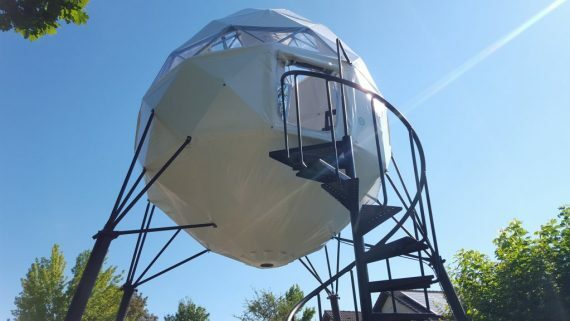 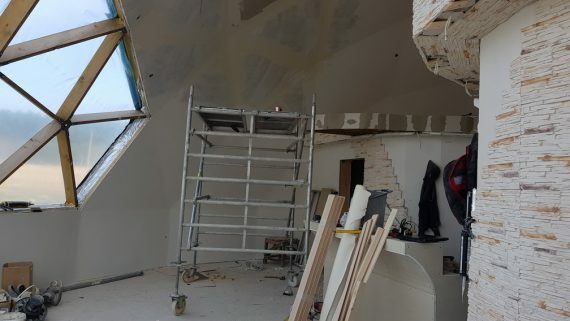 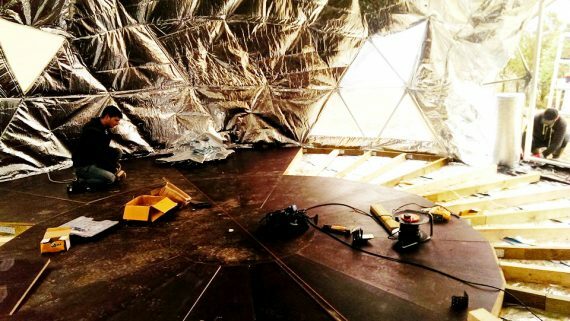 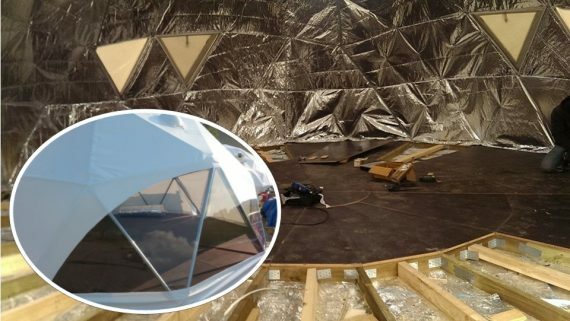 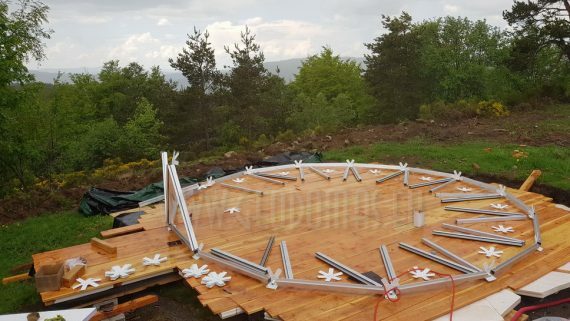 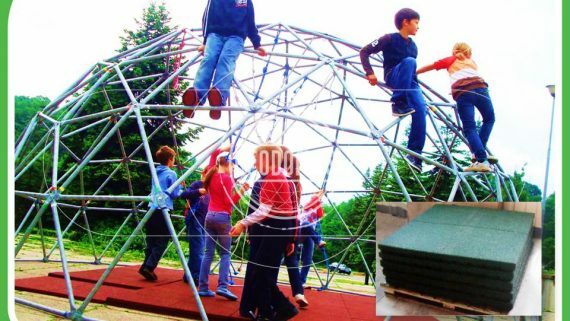 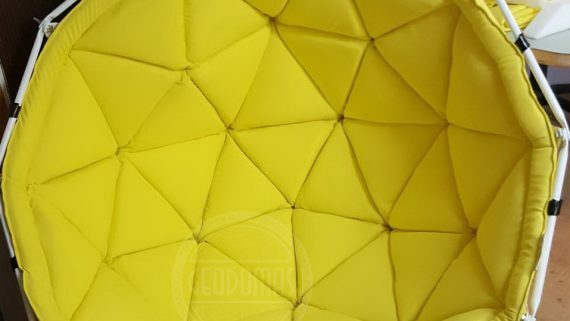 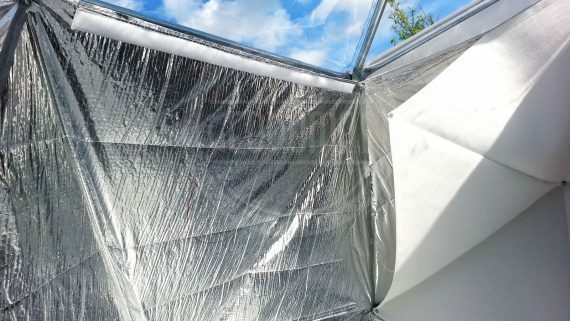 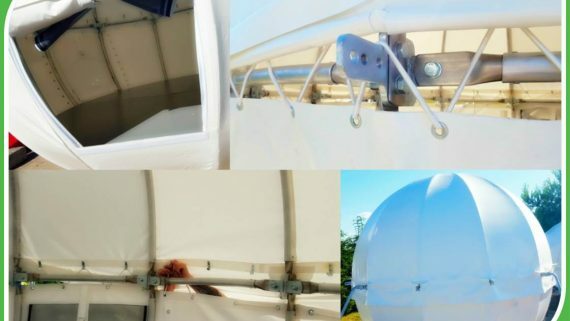 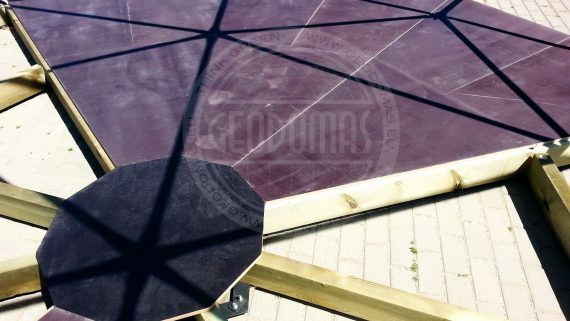 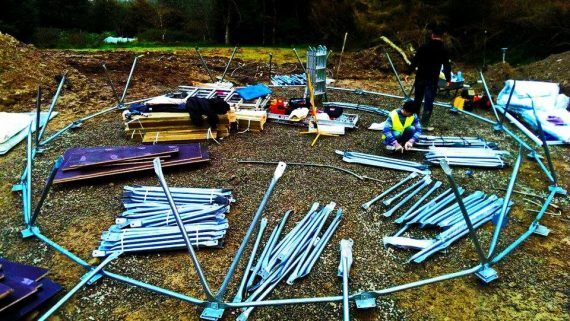 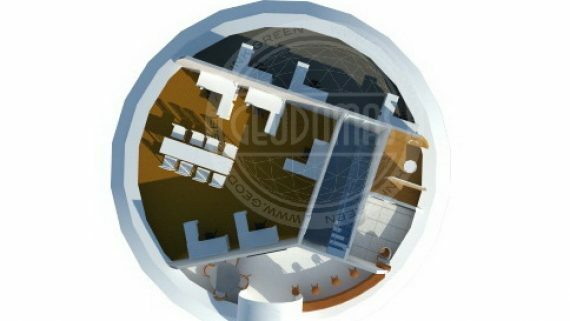 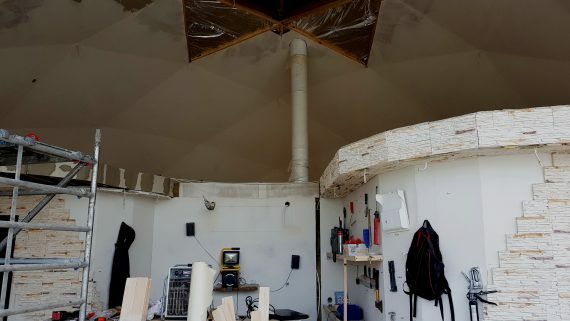 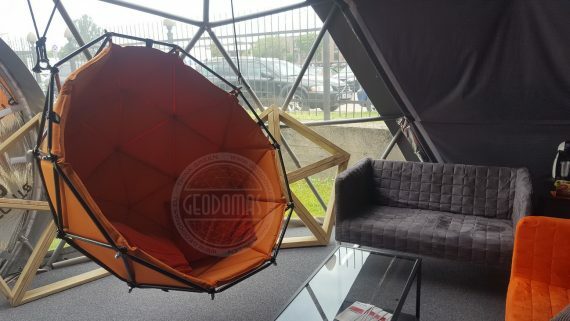 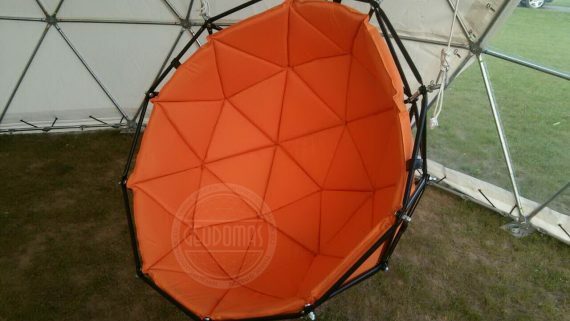 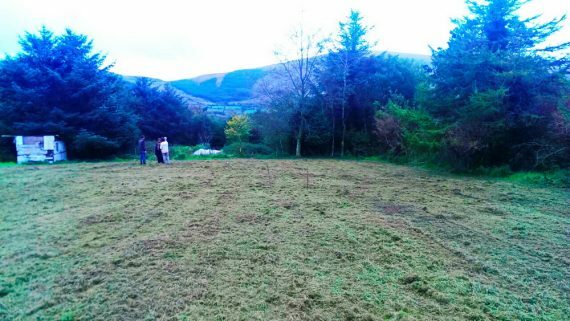 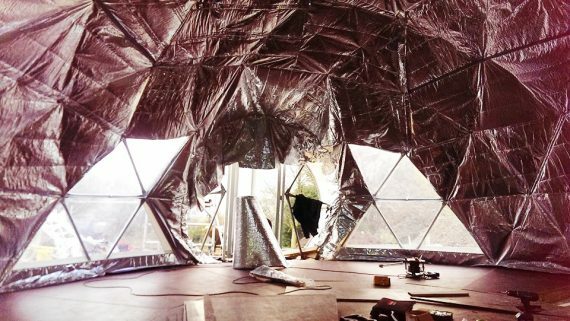 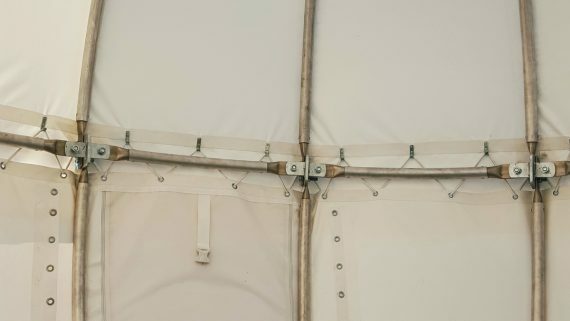 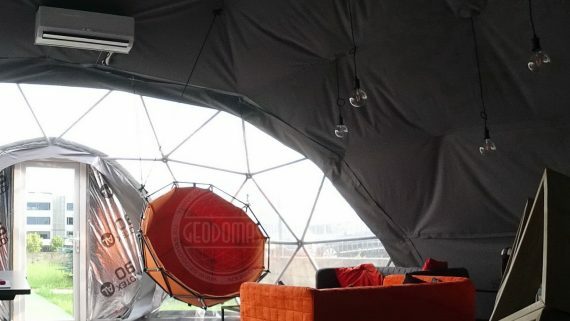 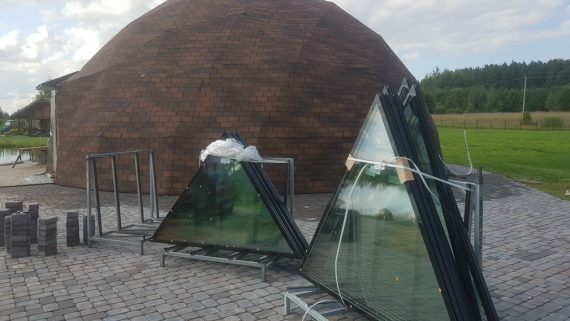 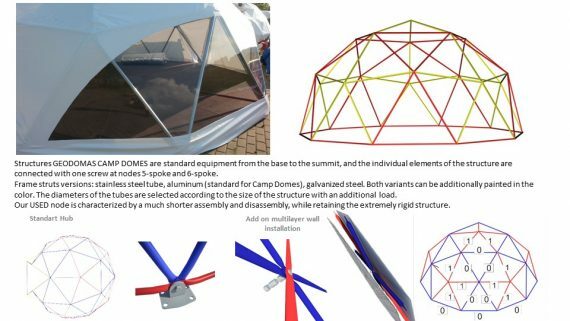 The interesting fact is that the dome becomes even more stable while affected by those loads! 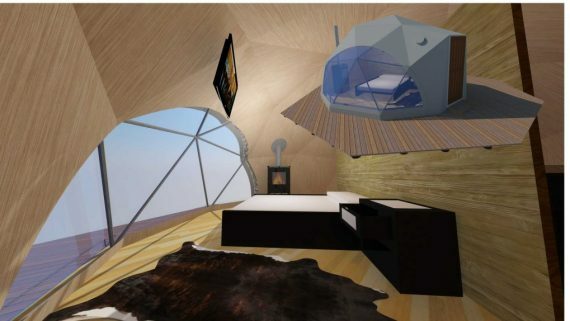 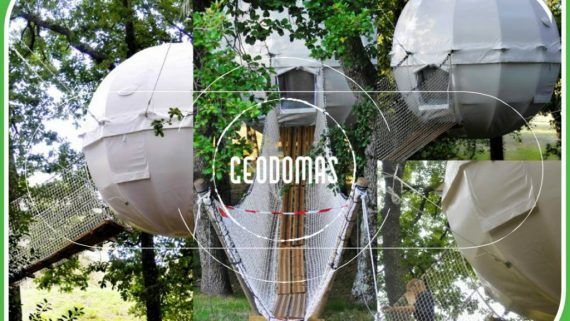 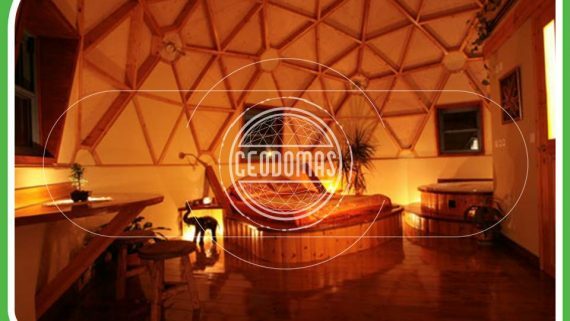 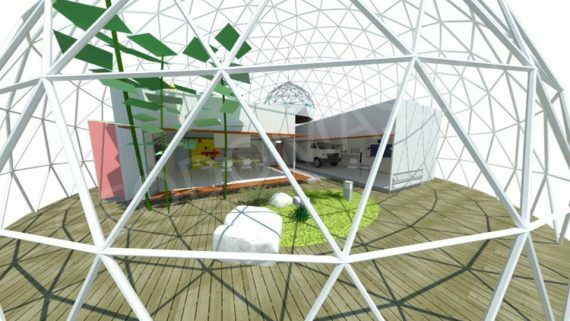 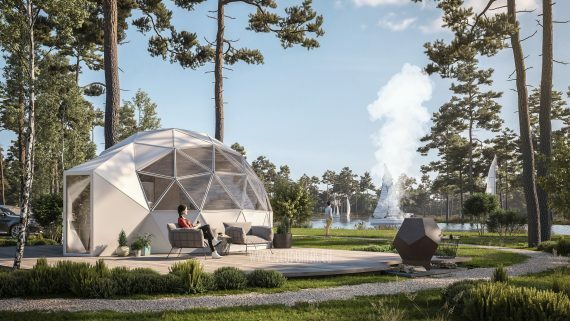 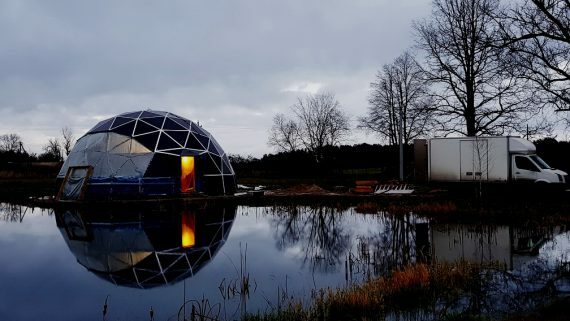 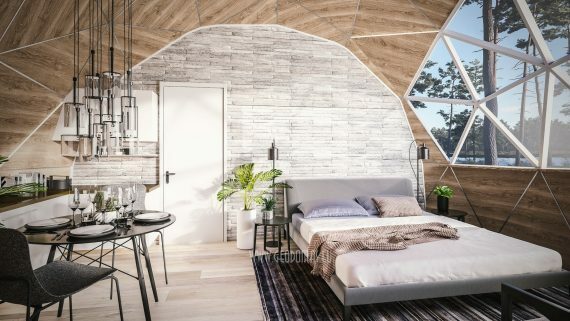 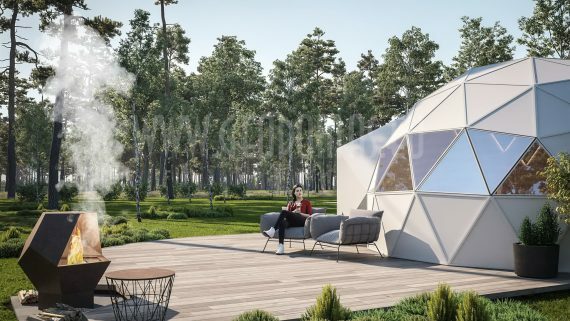 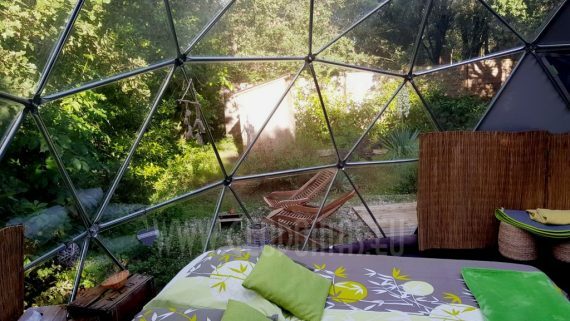 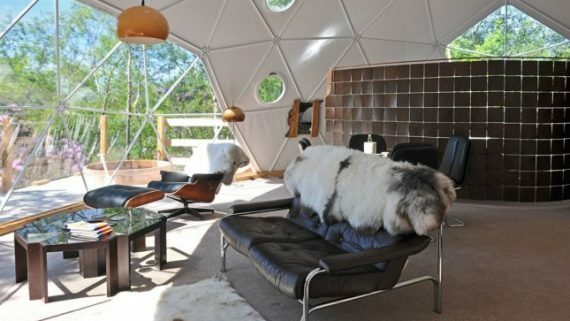 Maisons Bulles™ offers you spend night in a transparent bubble, with all the comfort of a hotel room. 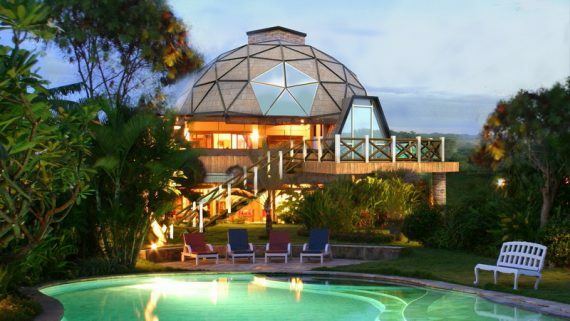 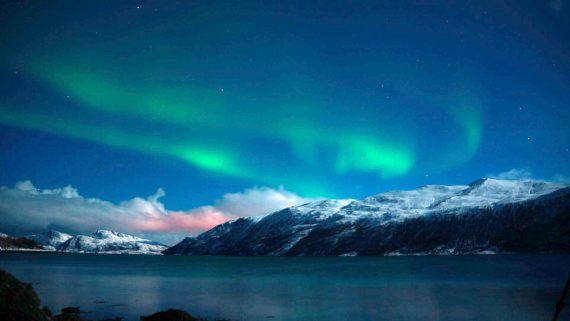 From your cozy nest, you can admire the sunset, fall asleep in the Milky Way and wake up with Mother Nature. 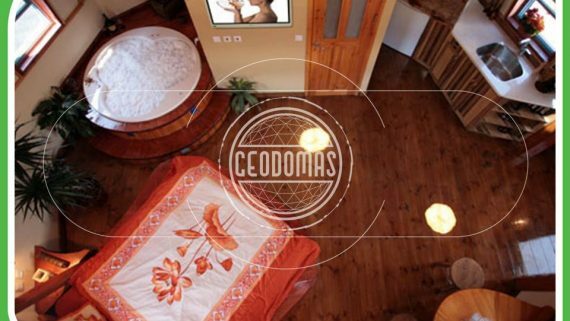 A rustic experience, an unusual cottage, an adventure full of charms! 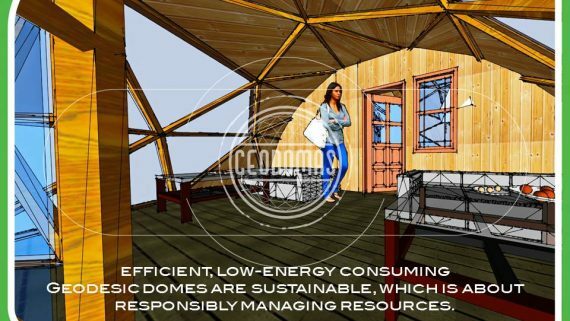 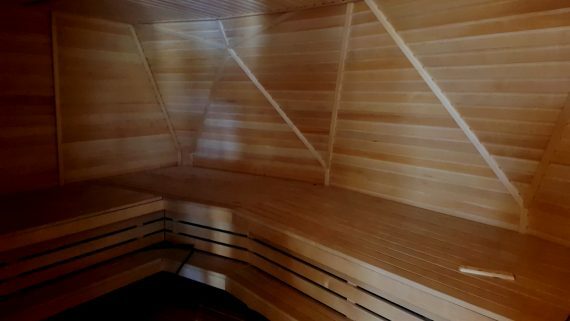 So perhaps it’s no surprise that some people want to make the buildings themselves more in tune with the environment, too. 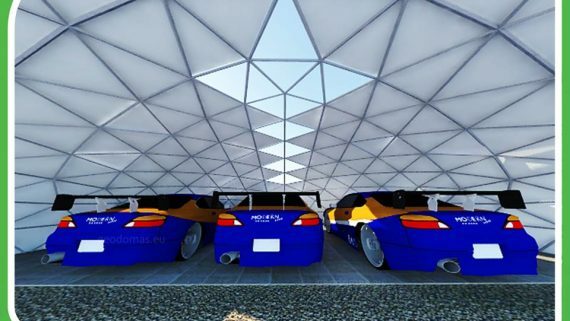 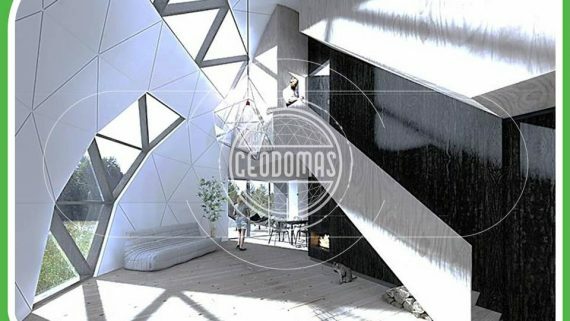 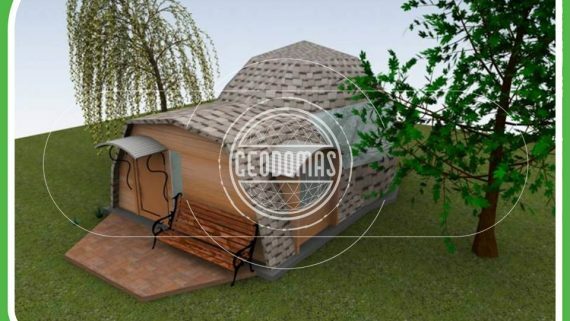 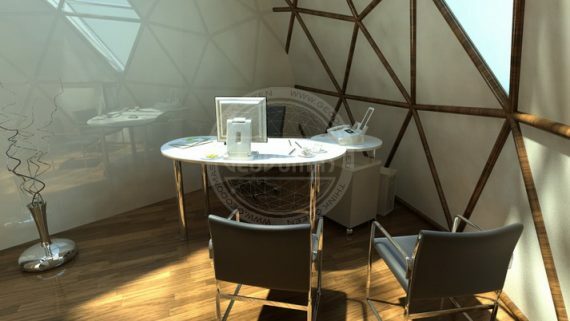 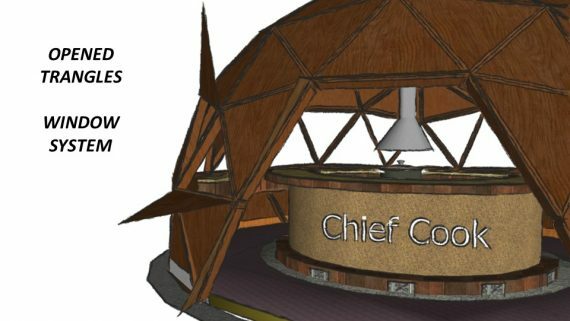 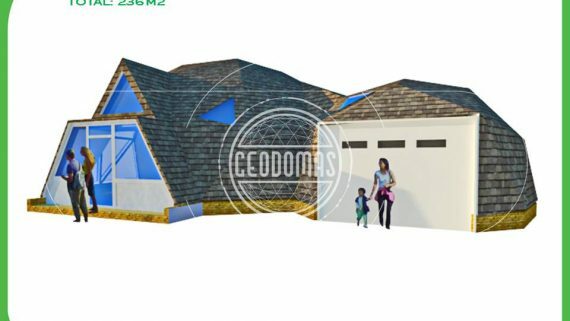 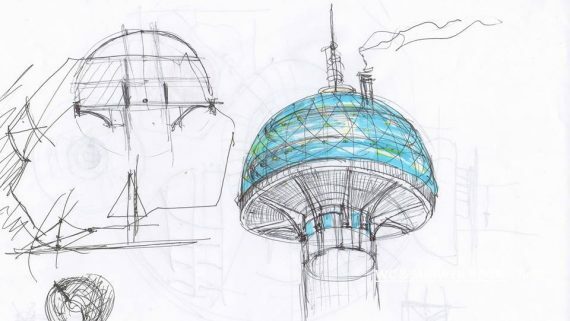 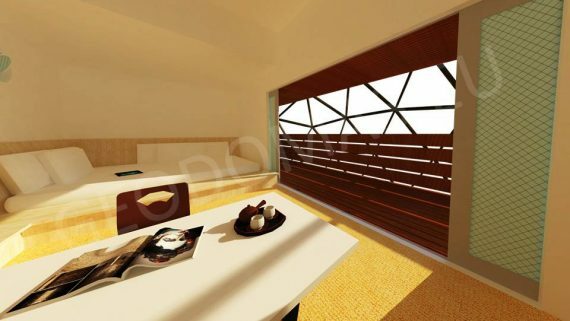 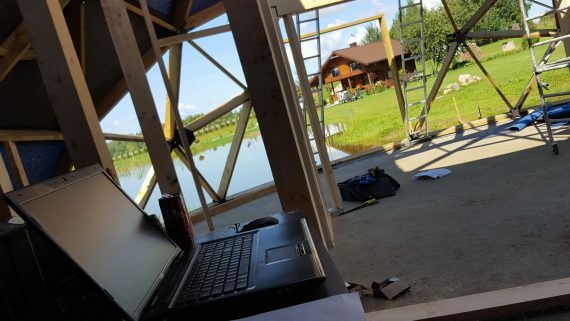 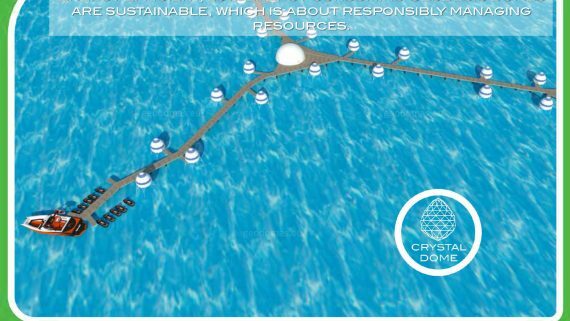 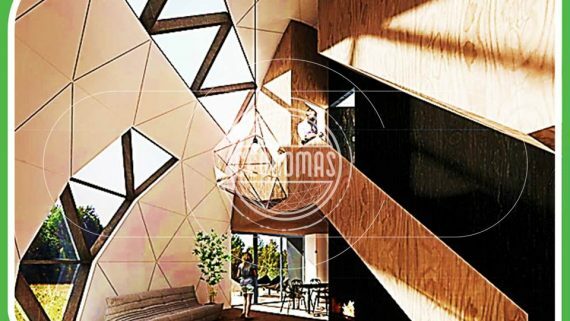 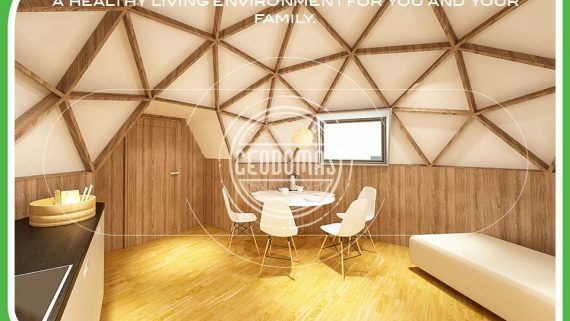 We design and collaborate with other designers in preparing project offers, contest projects, visualizations, organising technical and work projects, as well as building and industrial drawings. 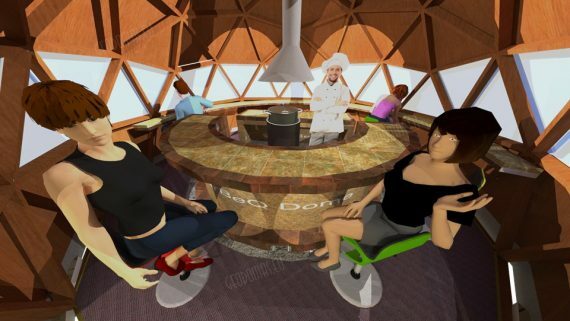 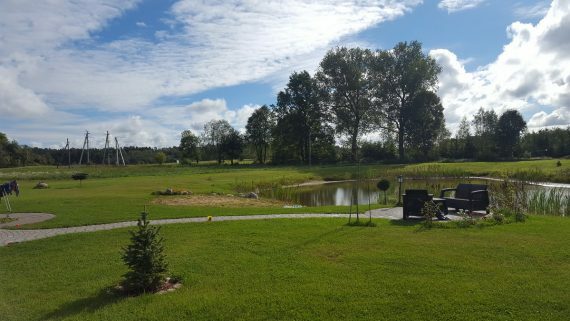 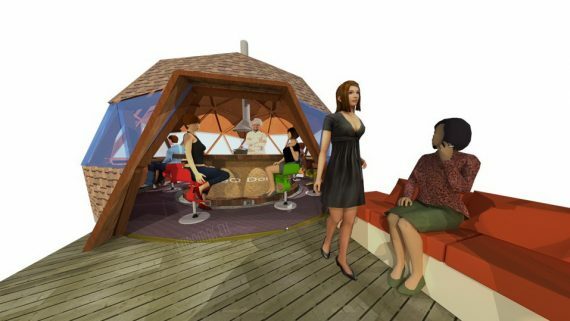 CRYSTAL ARBOUR is the perfect place to relax and enjoy your free time. 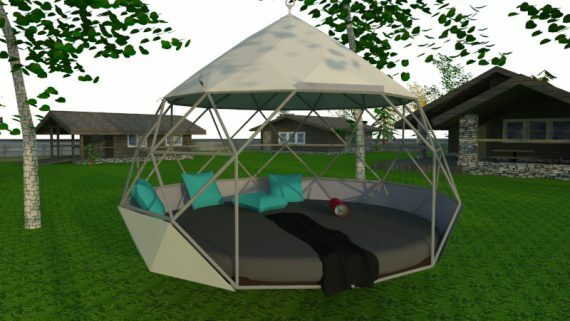 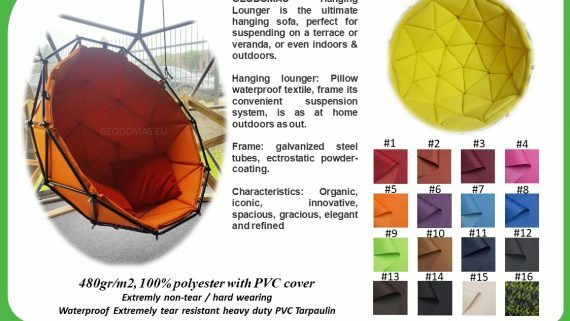 This swing is a cozy, comfortable and stylish nest that is loved by families, kids and friends. 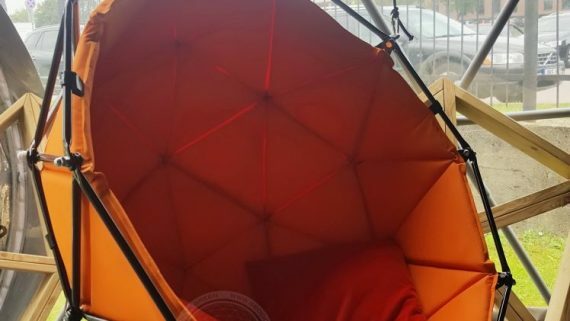 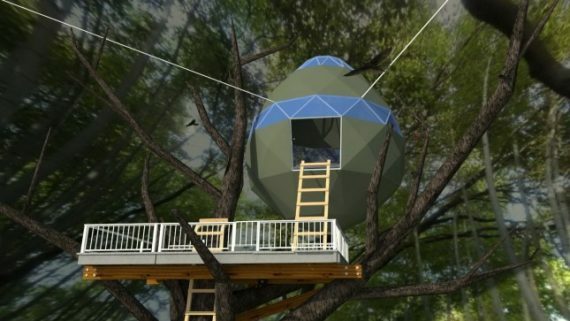 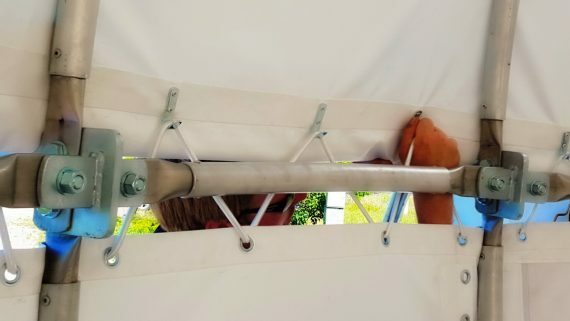 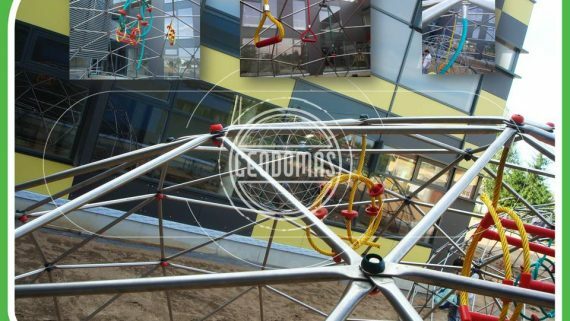 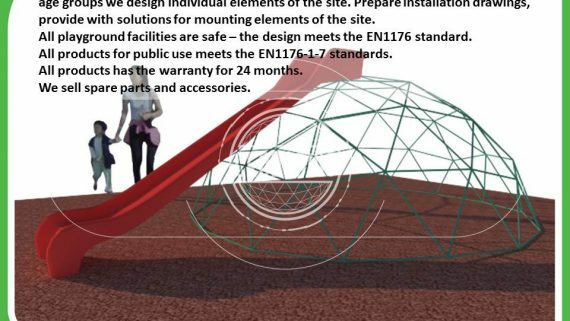 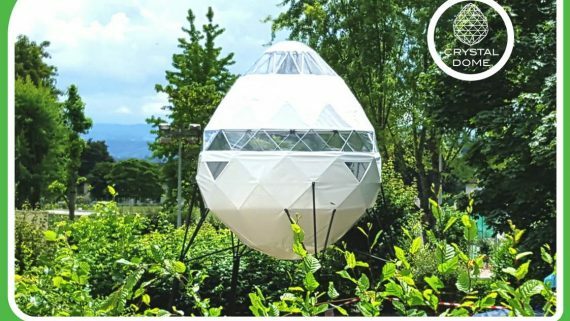 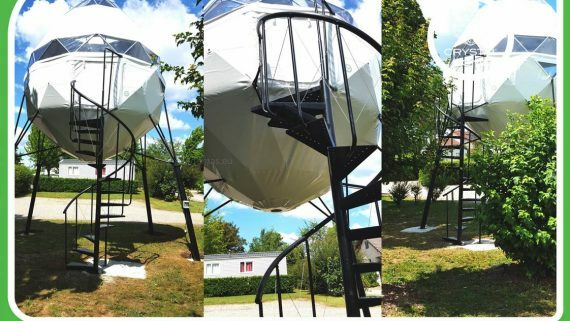 Combining complex geometry and physics, the treehouse-like hanging outdoor bed dangles from a pendulum anchor that allows for movement in all directions.